We were so proud of the wedding gown we made Laura this past year and we’re over the moon that it was selected to be shared on Off Beat Bride! Laura shares her experience working with us in the rest of the blog so read it up!! She’s the best! 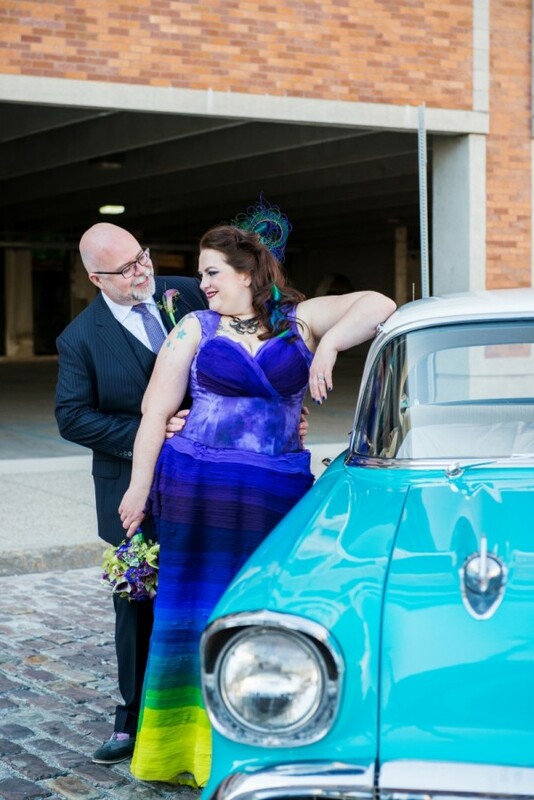 Thanks to our killer bride Laura for sharing her incredible wedding day that we were so lucky to be a part of!